Here it is fellas. 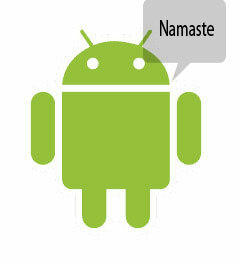 As expected, HTC and Airtel have announced Magic, India’s first widely awaited Android phone. You know, I am excited about its arrival but on the other hand, somewhat sad too because of its price. 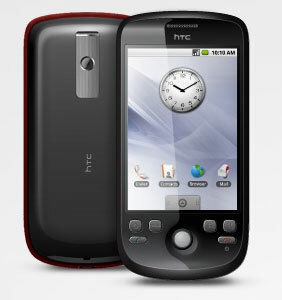 Airtel and authorized HTC resellers will be selling for a whopping Rs. 29,900. Ok, it may not sound more comparing iPhone’s cheapest model but Magic’s price could be costlier than iPhone 3G when operators decide to decrease the price in the wake of iPhone 3GS launch in August. Anyways, keeping the iPhone-Android comparison aside, the good things Magic features are free data access of up to 100MB for the first six months for Airtel users, different Airtel applications, 3.2-inch HVGA touchscreen, 3,2MP camera, Exchange support and much more. It seems Airtel has struck a double deal. First the iPhone and now they are being tagged as an exclusive operator for HTC’s Android phone that will be unveiled today, which for the record will also be India’s long awaited Android offering. The price is expected to be around Rs. 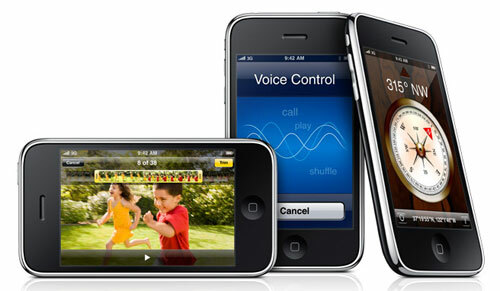 25,000 and I think it is in line with iPhone 3G’s price that will be after the launch of iPhone 3GS. Let’s hope HTC releases Magic and Airtel has decent data plans to support the phone. BSNL’s GSM project is facing quite some issues in setting up the necessary telecom infrastructure. As per the standard process, the government owned telecom giant attracted proposals from various telecom equipment manufacturers for its Rs 30,000 crore GSM project. The big players in this race were: Ericsson, Huawei, NSN, Alcatel Lucent and ZTE. The bidding process was going smoothly until the Finnish telecom equipment maker; Nokia Siemens Networks (NSN) was rejected by BSNL’s bidding panel. NSN’s proposal was rejected because it had not submitted an experience certificate for the North Zone. (Experience certificate is required to certify operating experience in each of the four Indian Zones). Now, NSN has shot off a letter to BSNL claiming that the PSU has unfairly singled out NSN from the bidding process. NSN said that the certificate submitted for other zones was relevant for the North zone as well; in addition, the letter also said that if BSNL had to disqualify its bid, then it should have also rejected Ericsson’s bid since the latter had allegedly not given a separate certificate. BSNL has referred this dispute to an integrity panel approved by the Central Vigilance. Two former Chief Election Commissioners — Mr T.S. Krishnamurthy and Mr B.B. Tandon — are the members on this panel. Unitech which planned its foray in the Indian telecom circuit last December is all set to launch its mobile services by the end of this year. Unitech Wireless in which Norway’s Telenor has a 67% stake has managed to attain wireless spectrum to operate in 21 of India’s 22 telecom circles. World’s fastest growing wireless market is rapidly adding up competition year after year. Bharti Airtel is on a roll; last month it achieved the 100 million subscriber mark and became the first Indian telecom operator to have such a huge consumer base. 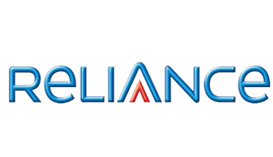 A few weeks later, it was awarded the best telecom service provider in Asia-Pacific by Frost and Sullivan. Today, it announced another achievement, which is again first in the category. It became the first ever Indian telecom operator to cross 5 million subscribers in a Metro circle, and we are referring to Delhi/NCR out here. COAI has released the GSM subscriber base for May and its not surprising to see the additions but at a slower rate. A total of 8.3m subscribers were added to the wireless segment taking the total base to 403.66m. Airtel again led the pack in April gaining in excess of 2.8m subscribers while Vodafone trailed behind at 2.5m. On the other hand, government owned BSNL and MTNL saw few additions to the tune 4.5 lakh and 45,553 respectively. UPDATE: The website is live. Check the link below. This just in. 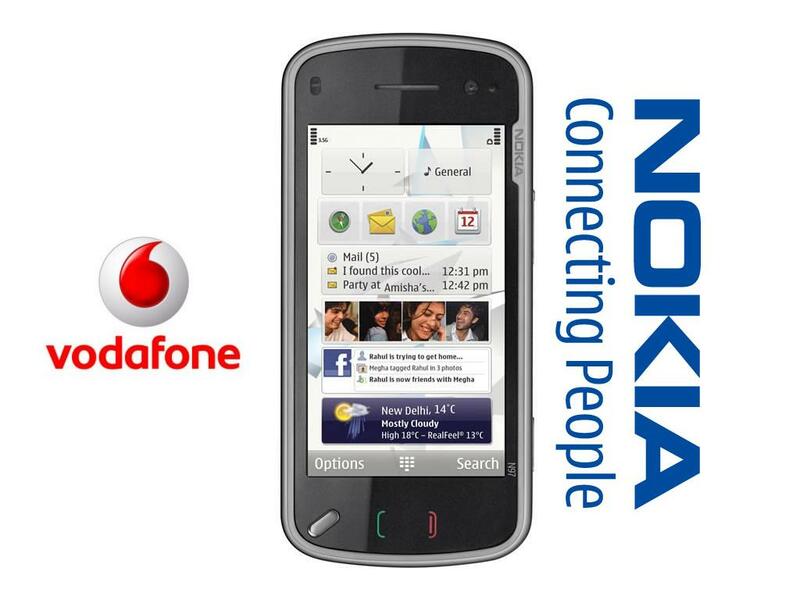 NTT DOCOMO who owns a 26 percent stake in Tata Teleservices have announced a name and branding of Tata’s GSM service. It will be known as Tata DOCOMO and will launch its services in southern India this month. They also have a website which will apparently be accessible after 1PM IST.